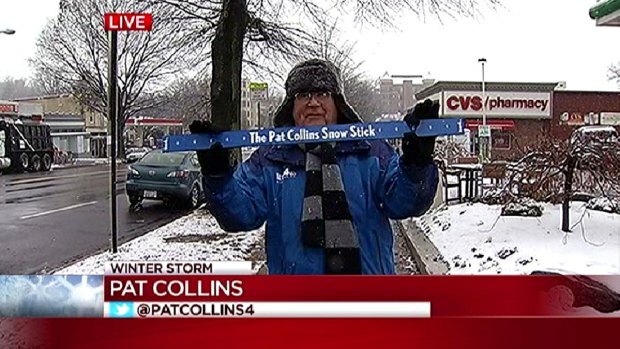 Take the second annual Pat Collins Snowman Challenge! We may not have much snow, but it's definitely enough to get creative with. Build your snowman, snowwoman, snowdog, snowhelicopter... whatever you can make that's your most inventive idea. Then snap a photo and tweet it to @PatsSnowStick. 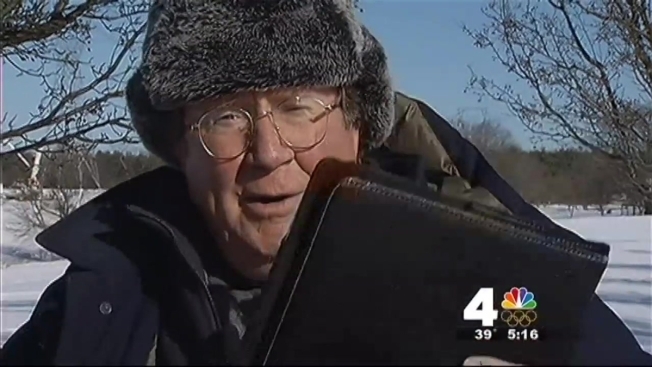 One lucky snow creator may be recognized with a Snow Stick of his or her very own. The competition is stiff so far (especially given the amount of snow we got!) We've seen mini Pat Collinses, hipster snowmen from Columbia Heights, snow pigs, snow bunnies, snow cats and several snowmen who were suggested as replacement coaches for the Redskins. Pat Collins reviews some of the more off-the-wall and outside-the-box entries in the Snowman Challenge. 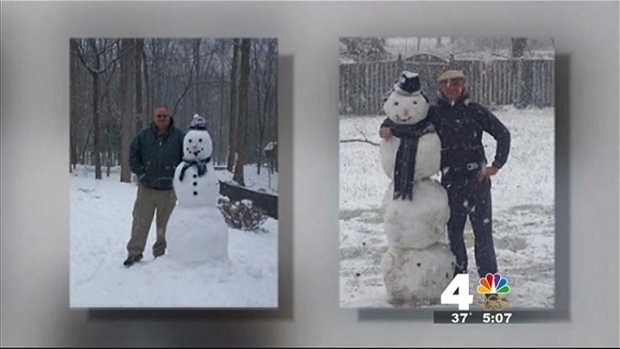 We even saw a snowman made by News4 Northern Virginia Bureau Chief Julie Carey. Pat Collins shows some of the more traditional submissions to the Snowman Challenge.